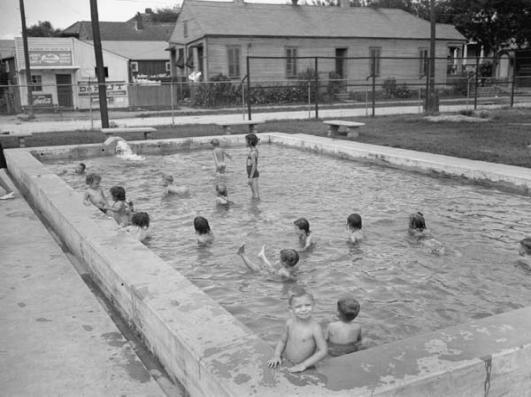 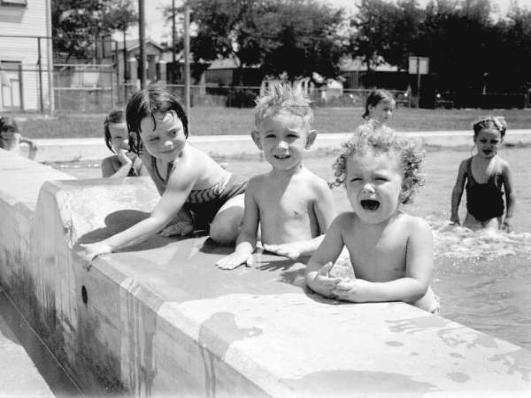 The two pictures below: Wisner Playground, 1941.
any employ. 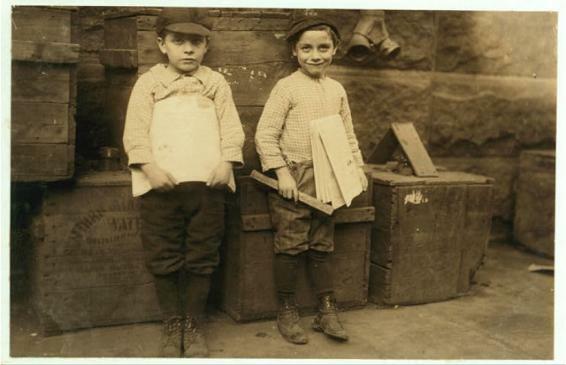 The boys below were 12 and 13. 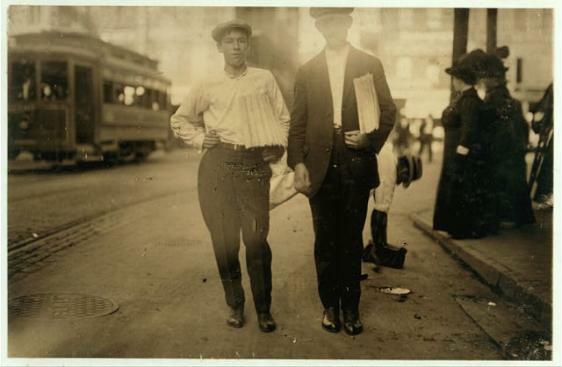 The year was 1913. 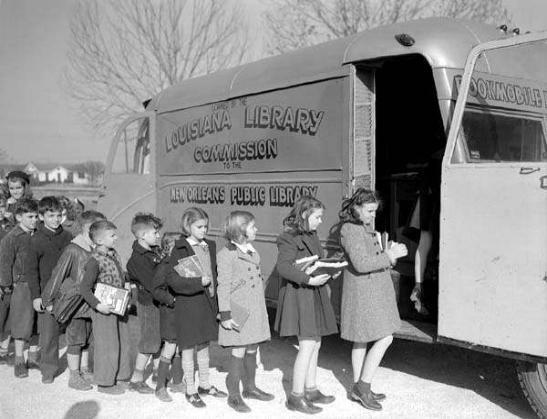 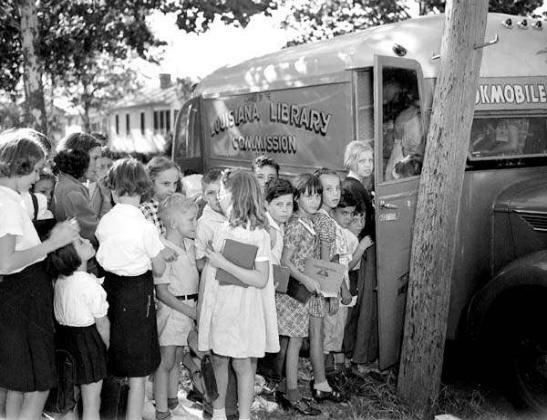 Bookmobile visits an unidentified school; 1940. 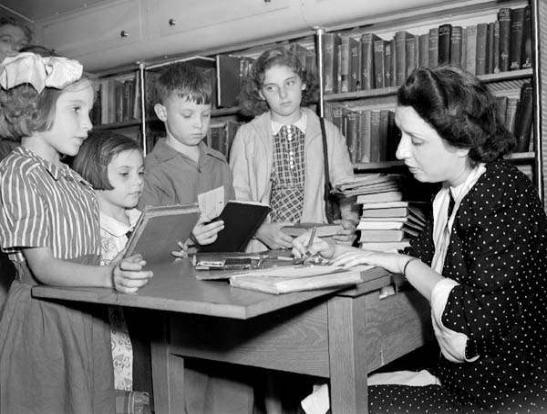 The photos above and below were taken at Capdau school in 1940. 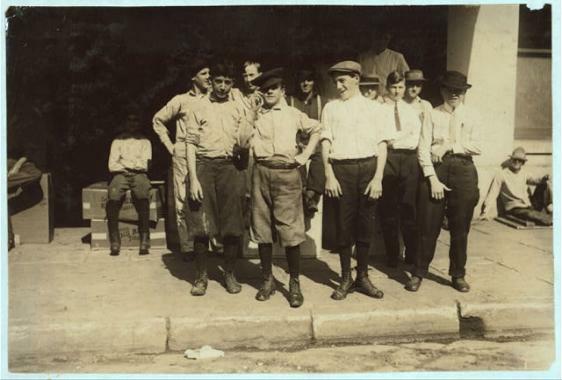 These youngsters worked at a tobacco factory; 1913. 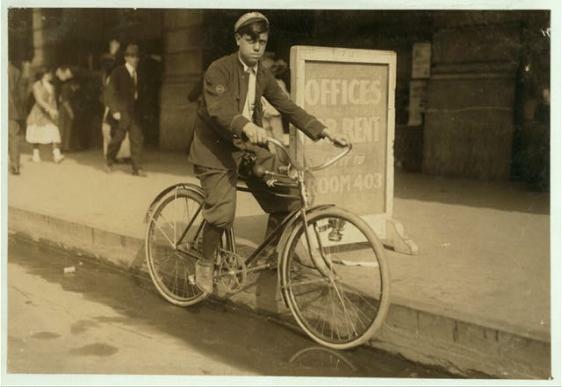 This telegraph messenger was 13 years old; 1913.